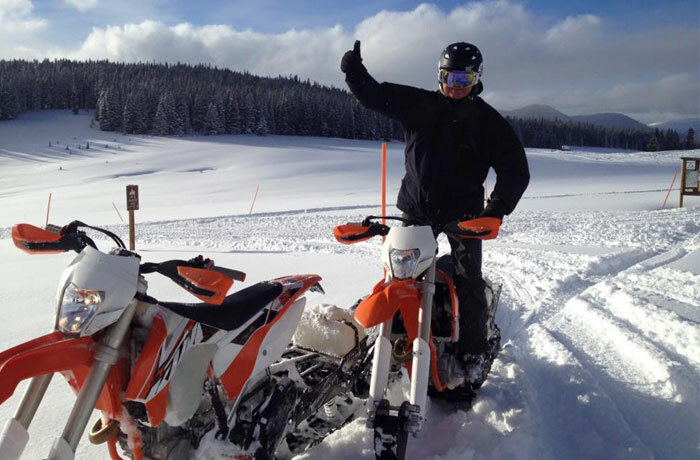 Colorado Backcountry: Deep Powder, Open Vistas, No Crowds! 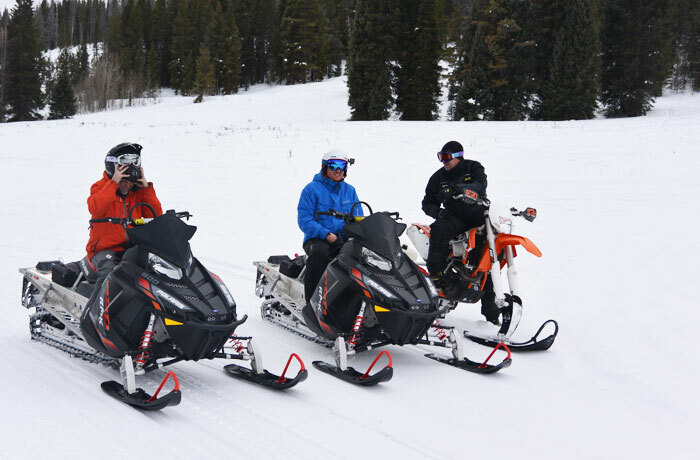 With the ever growing population of Denver and the front range of Colorado, the White River National Forest has witnessed an onslaught of recreational motorized vehicle users. 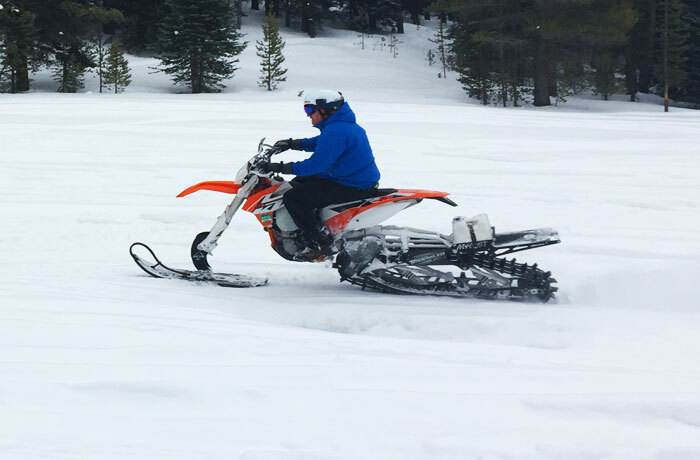 In an effort to help protect the region and its local animal population, the Forest Service has gone to great lengths to designate areas specific to winter motorized vehicle use. 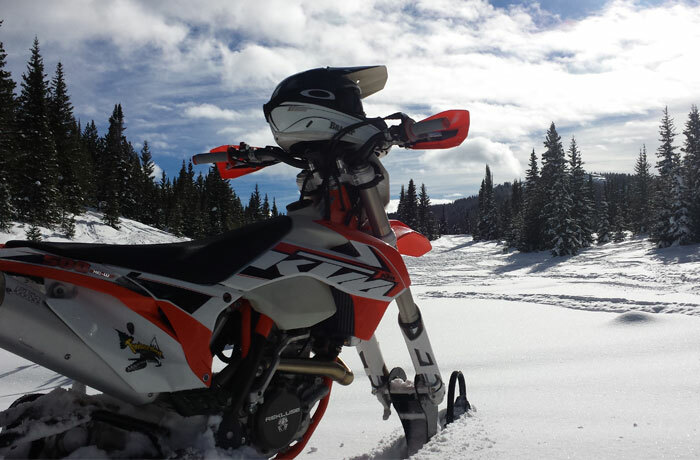 In the winter months, the areas listed below are open to Snowmobile and Timbersled Snow Bike travel. 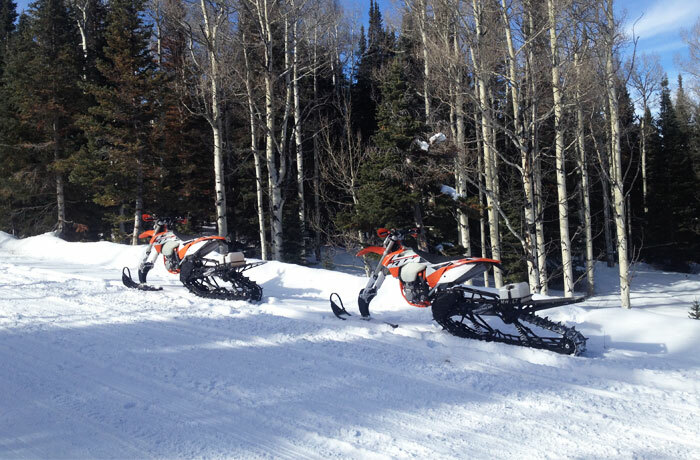 When out in the regions, whether you are using our rentals or your own equipment, please be respectful of the borders. 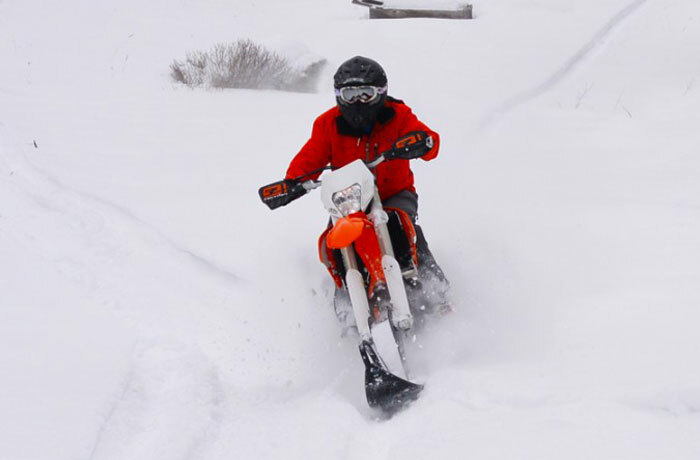 Colorado is quickly losing available territory to ride due to the irresponsible actions of a few. It is important to respect private property and adhere to the rules set forth by the U.S. Forest Service and the White River National Forest to help secure the lands for long-term sustainable use.